If you haven't yet visited our campus, please join us on a Sunday morning! 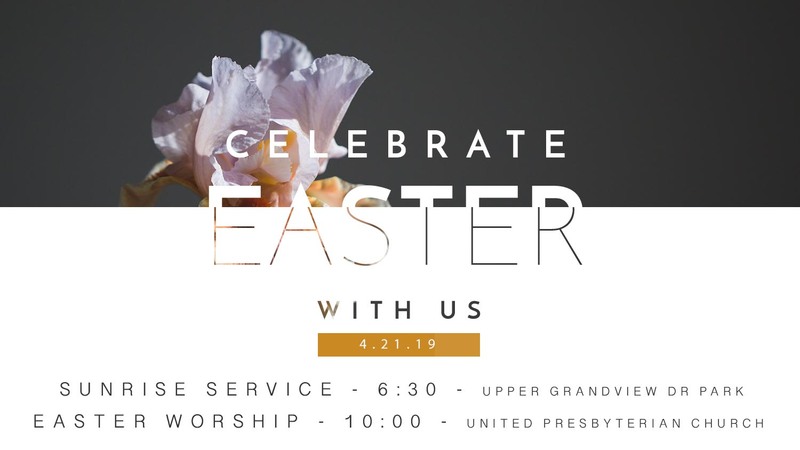 Our worship service begins at 10:00 am where you will be greeted by a member of our greeter team and they will direct you where you need to go. When you visit, please be sure to fill out a Connect Card in the pews so we can follow up with you. After you fill this out, a member from our community will email or mail you a letter with information on next steps. One easy way to stay connected is to add your email to the newsletter list at the bottom of this page so you can stay up-to-date. Follow us on Facebook and Instagram to get a glimpse into our community and find out about upcoming events. Interested in becoming a member? Email for more information. You will be invited to talk to a Pastor and discuss next steps for membership where you will be invited to the Session meeting (Third Tuesdays of the month at 7pm) to finalize your membership into the church.